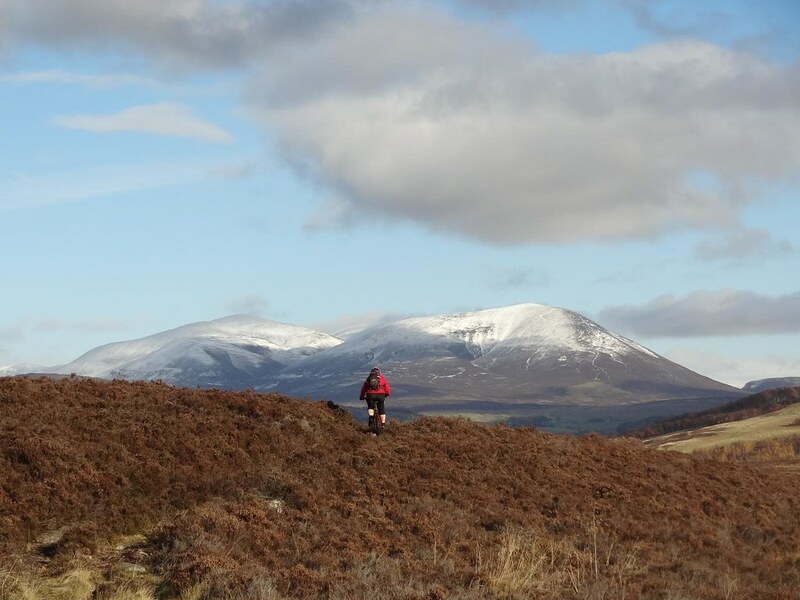 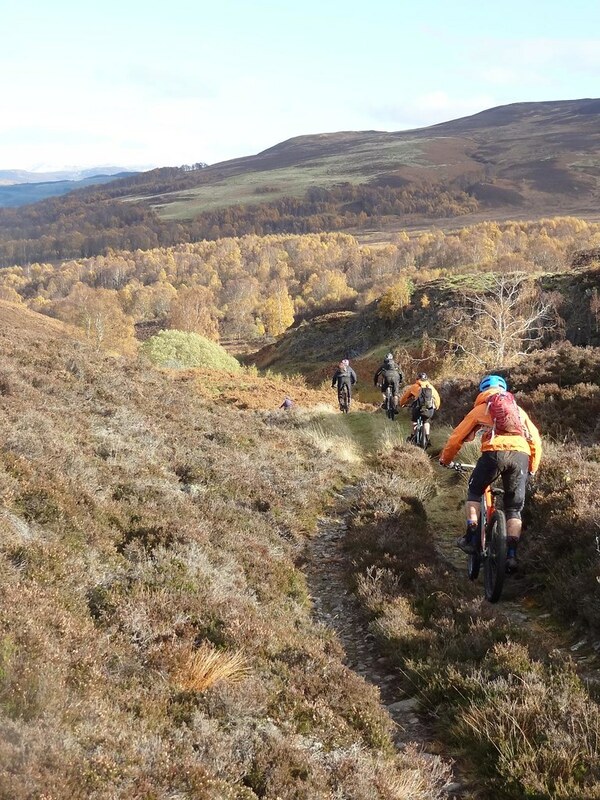 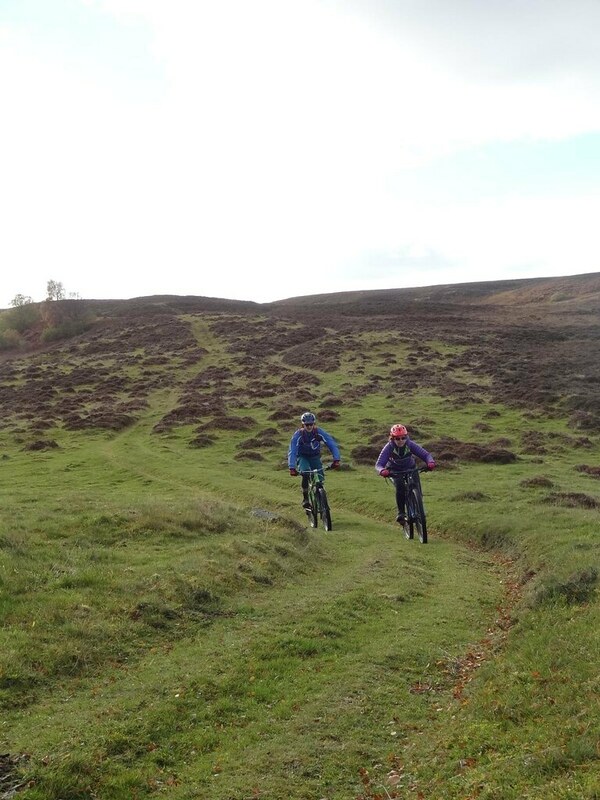 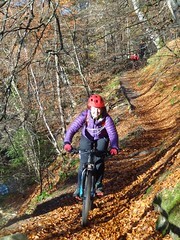 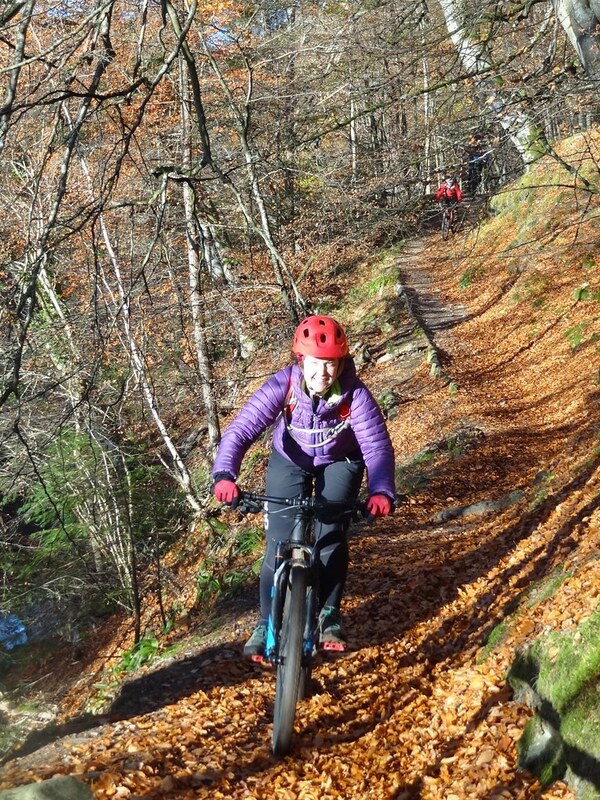 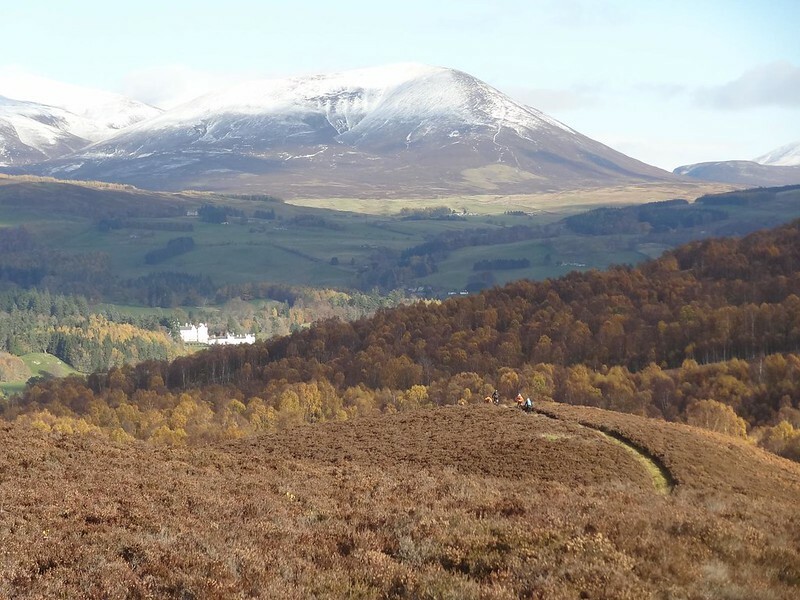 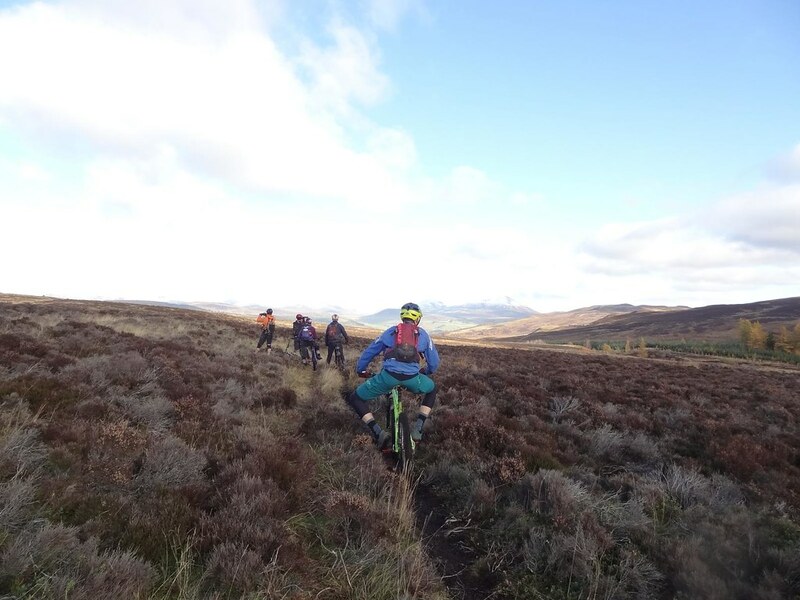 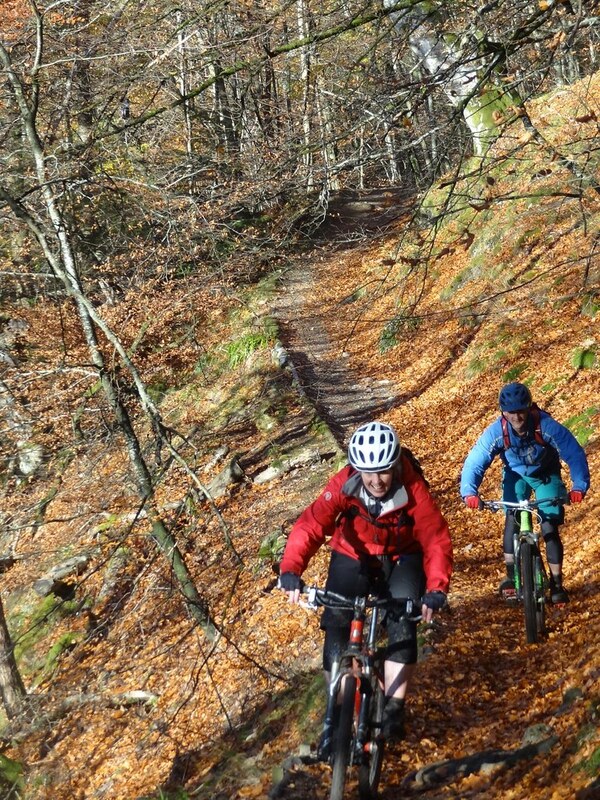 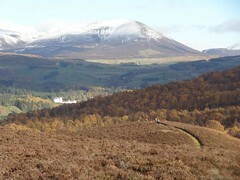 I am heading down to Innerleithen tomorrow to ride the Golfie. Plan on being there for 10am and ready to ride out shortly after that. 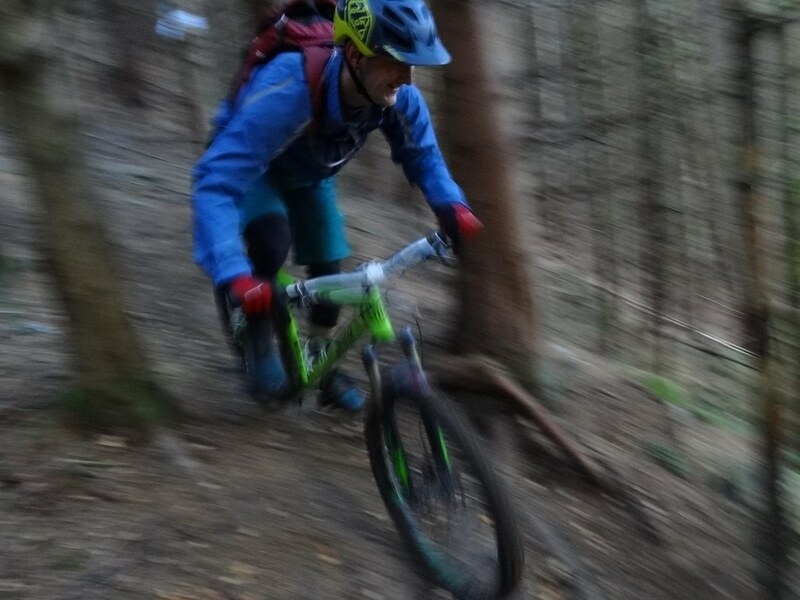 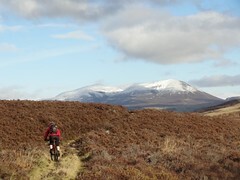 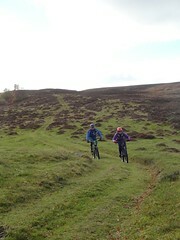 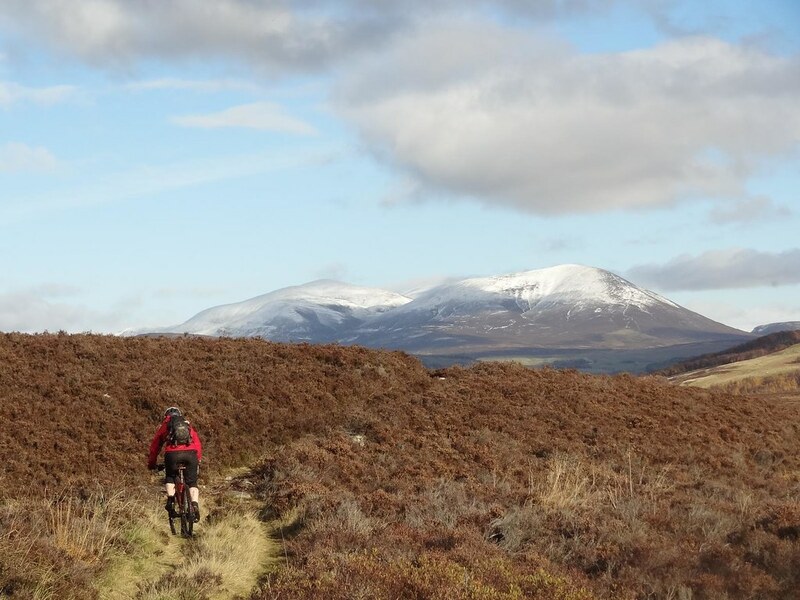 Weather is looking good, been dry for the last couple of days so hopefully the trails will be in good nic. 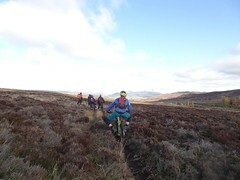 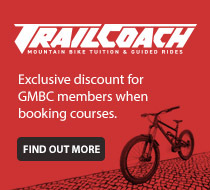 Trails are awesome fun, mainly black graded natural singletrack decents with fire road climbs to reach them.